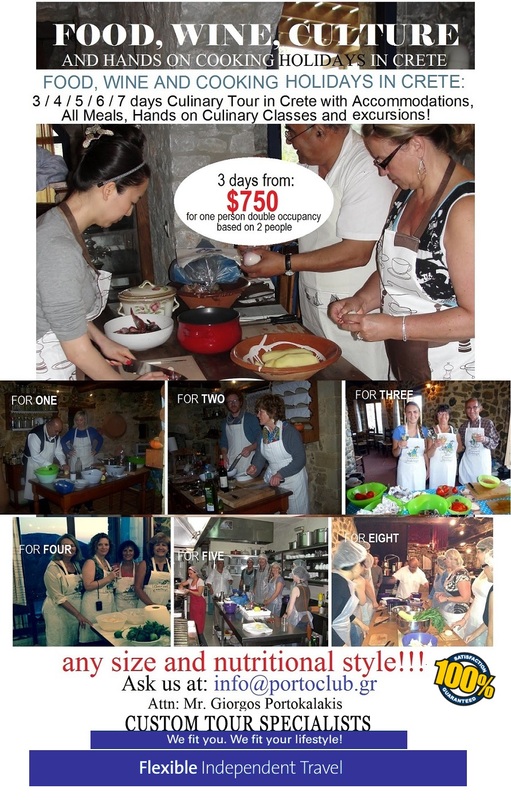 COOKING HOLIDAYS IN CRETE: NOW'S THE TIME TO BOOK!!! Thousands of travellers share this as we speak, in our country, in a totally safe and pleasant environment, enjoying their holidays in Greece, the Greek Islands, mainland and certainly our island Crete!! !